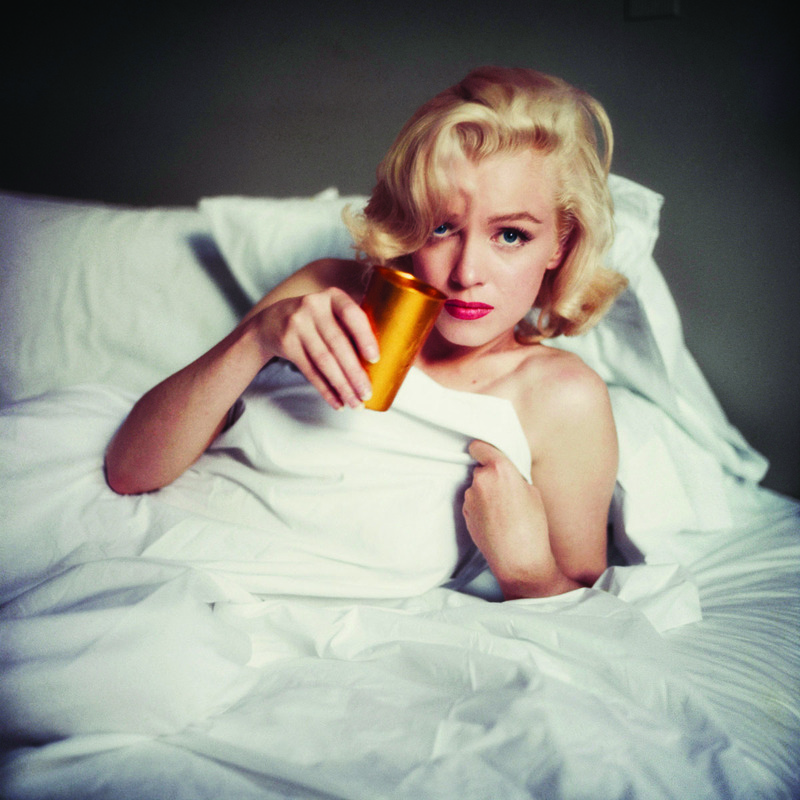 Milton H. Greene (1922-1985), famous for his fashion photography and celebrity portraits from the golden age of Hollywood, met Marilyn Monroe on a photo shoot for Lookmagazine in 1953. The pair developed an instant rapport, quickly becoming close friends and ultimately business partners. In 1954, after helping her get out of her studio contract with 20th Century Fox, they created Marilyn Monroe Productions, Inc. Milton and Marilyn were much more then business partners, Marilyn became a part of the Greene family. By the time their relationship had ended in 1957, the pair had produced two feature films, in addition to more than 5,000 photographs of the iconic beauty. There was magic in Milton and Marilyn’s working relationship. The trust and confidence they had in each other’s capabilities was on full display in each photo. Greene passed in 1985, thinking his life’s work was succumbing to the ravages of time. His eldest son, Joshua, began a journey to meticulously restore his father’s legacy. A photographer himself, Joshua spent years researching ways to restore his father’s photographs as well as cataloging and promoting Milton’s vast body of work all over the world. After spending nearly two decades restoring his father’s archive, Joshua Greene and his company are widely regarded as one of the leaders in photographic restoration and have been at the forefront of the digital imaging and large-format printing revolution. Now Joshua Greene, in conjunction with Iconic Images, presents The Essential Marilyn Monroe: Milton H. Greene, 50 Sessions. With 280 photographs, including many never-before published and unseen images, newly scanned and restored classics, as well as images that have appeared only once in publication, Greene’s Marilyn Monroe archive can finally be viewed as it was originally intended when these pictures were first produced more than 60 years ago. These classic sessions – 50 in all – cover Monroe at the height of her astonishing beauty and meteoric fame. From film-sets to the bedroom, at home and at play, Joshua has curated a lasting tribute to the work of a great photographer and his greatest muse. Poignant and powerful, joyful and stunning – these breathtaking images of an icon stand above all the rest. 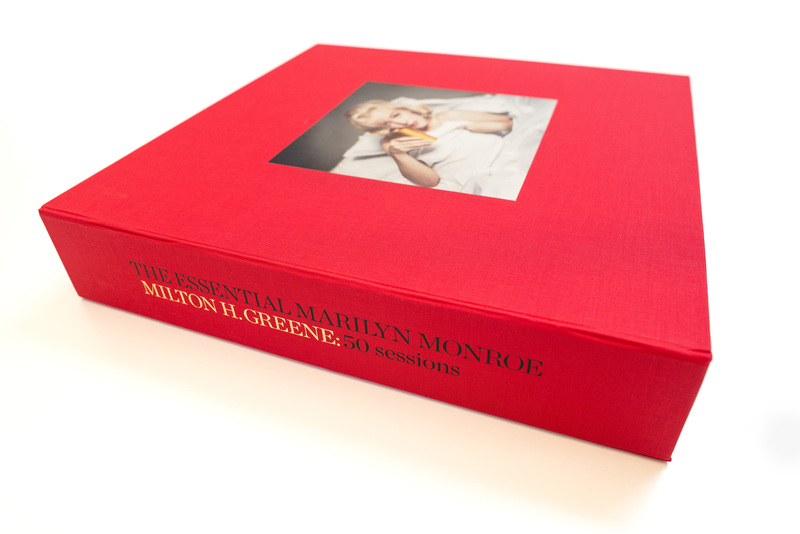 The Essential Marilyn Monroe: Milton H. Greene, 50 Sessions is sure to be a book that will become the platinum standard in photography monographs. Numbered to only 250 copies, this deluxe edition will be produced with the highest quality paper and cloth binding, packaged in a stunning cloth clamshell presentation case. 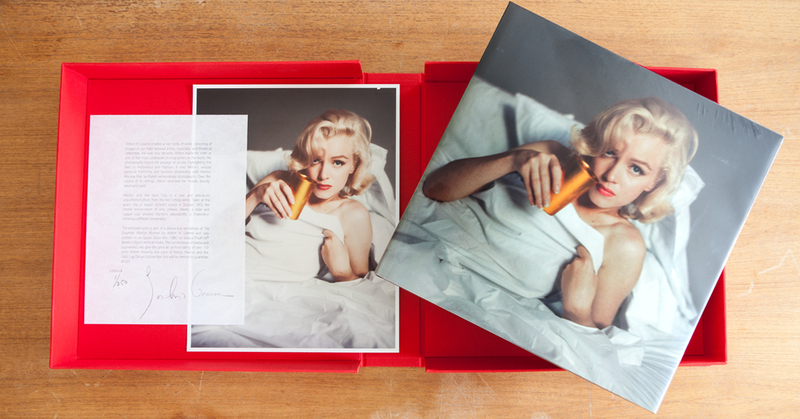 Each book will come with a limited edition estate-stamped print, measuring 355 x 279mm, from Marilyn’s ‘Negligee Sitting’, which will be hand numbered, and a letter of authenticity from the Milton Greene estate. An unique opportunity to own this iconic titles at one exclusive price.